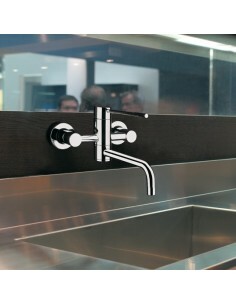 Sometimes modern day kitchens require a look of multiple tap holes. 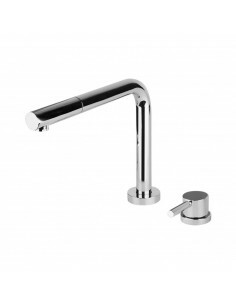 Gessi offer the Ariel along with the Minimo for a modern look. 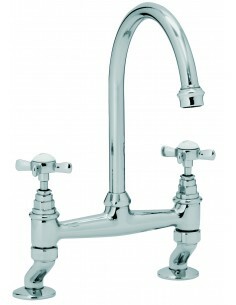 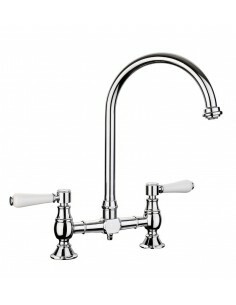 Perrin & Rowe Provence Bridge Kitchen Tap With Lever Handles. 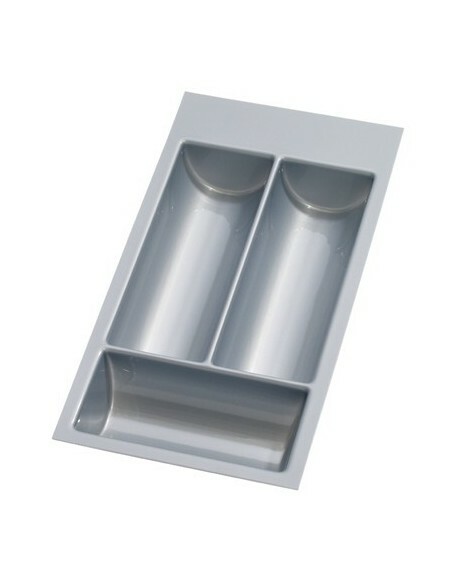 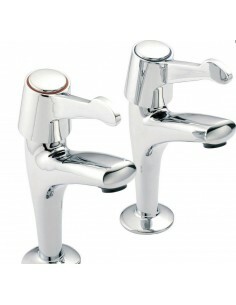 Two Hole Sink Mixer. 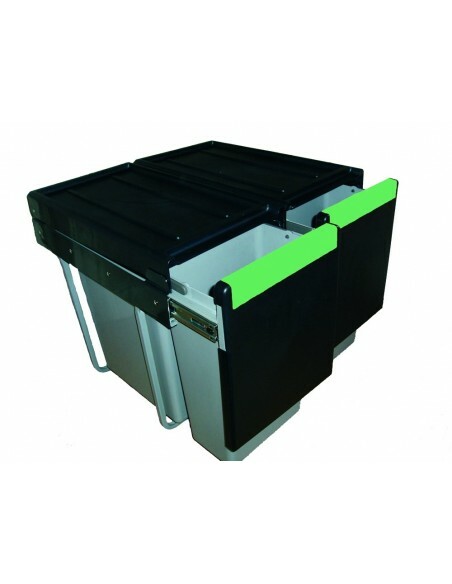 Available In Four Colour Choices. 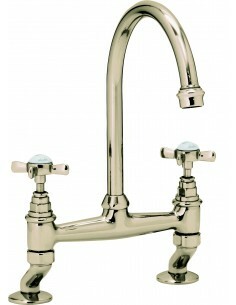 Clearwater Baroc Twin Crosshead Bridge Mixer Tap. 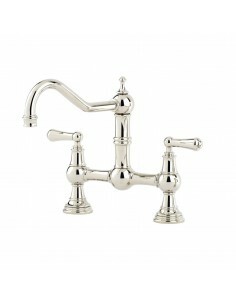 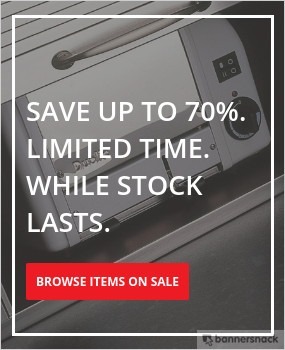 Available In Four Finishes, Chrome, Brushed Nickel, Antique Bronze & English Gold. 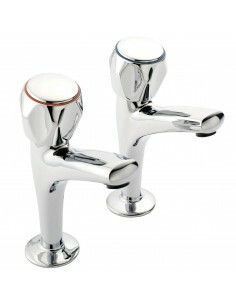 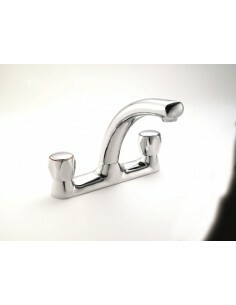 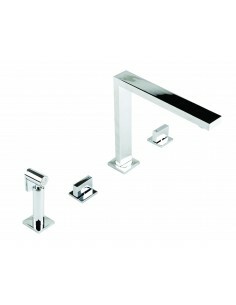 Francis Pegler Pillar Taps Modern Chrome Finish With Easy To Use Lever Handles. 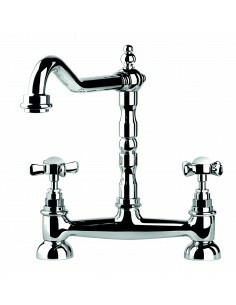 Min 0.1 Bar Pressure, 351907. 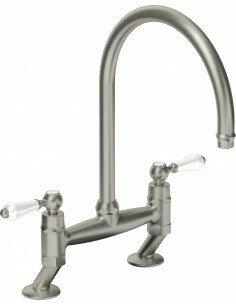 The 1810 Company Novanta 4 Hole & Pull Out Spray Kitchen Tap. 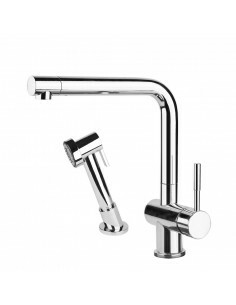 Complete With A 2 Year Warranty, Flexi Tails & Ceramic Discs. 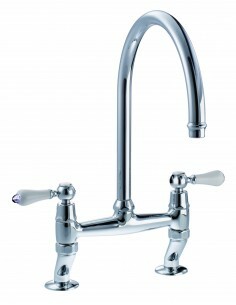 Neoperl Aerator.